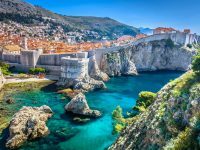 Dubrovnik Beach Holiday [2019 / 2020] Book Today! 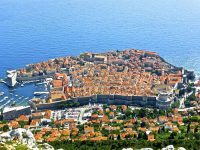 THIS FANTASTIC DUBROVNIK BEACH HOLIDAY TAKES YOU TO CROATIA'S STAR ATTRACTION - THE BEAUTIFUL WALLED CITY OF DUBROVNIK. 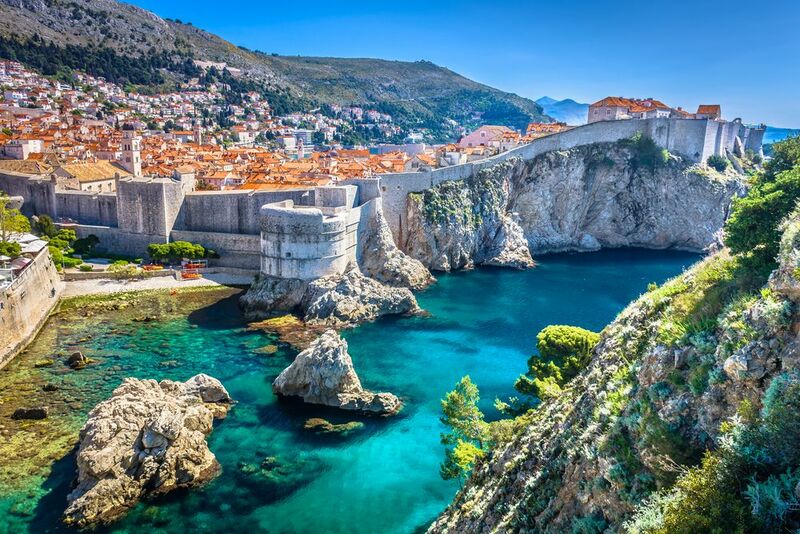 Surrounded by massive Medieval walls and boasting wonderful Old Town, Dubrovnik is a great destination for travellers of all profiles – families or young couples, adventure travellers or history lovers. 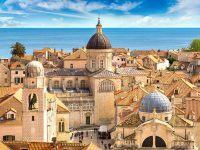 Explore the cobbled streets of Dubrovnik Old Town, visits its museums or relax by the crystall-clear sea on one of this city’s many beaches. 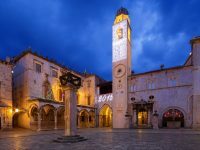 Private airport transfers, 4-night hotel accommodation with breakfast included and complimentary Dubrovnik city cards are included in this package holiday. 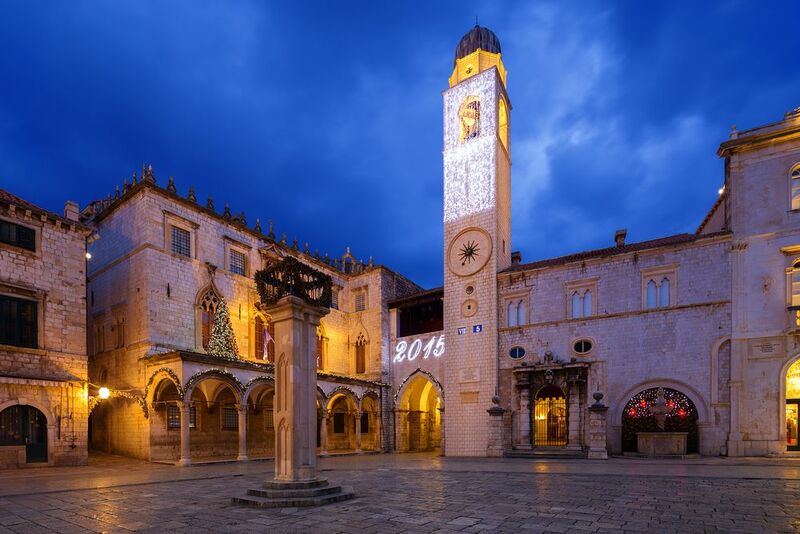 Additional tours and activities can be added to your itinerary. 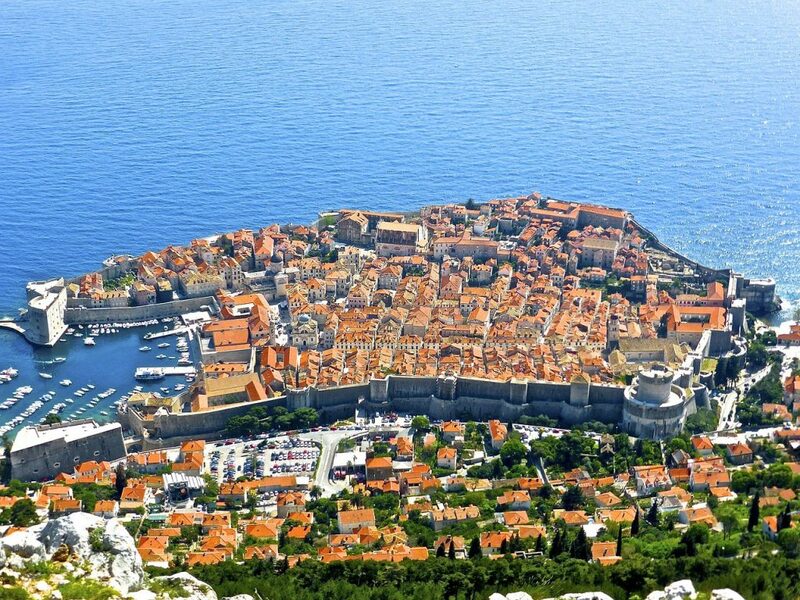 Our driver will pick you up from Dubrovnik Airport and drive you to your hotel in Dubrovnik.